The Number of University Students has grown consistently for decades. In particular the recent removal of long established intake caps have enabled Universities to rapidly expand their number of entrants, a trend set to continue, even as UK University intake has been at record levels for the last five consecutive years. There are now in excess of 1.7 Million students in the UK. The number of international students has doubled in the last decade and is still forecast to grow a further 20% by 2020. 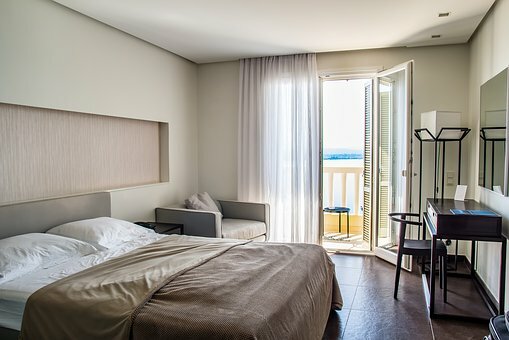 An estimated 80% of all students cannot find the right sort of accommodation within walking distance of their University, meaning that Purpose Built Student Accommodation is at a premium. 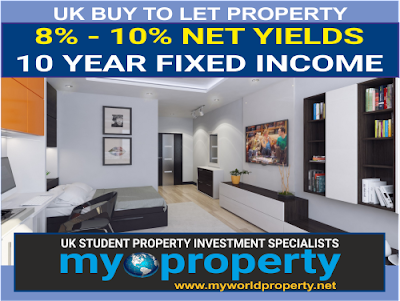 Student property is now the main alternative asset class in the UK, as total investment figures reached £5.7 billion in 2015. Students are a massive part of the UK economy, providing some £25 billion or around 1% of the total UK GDP. Why the Stampede toward PBSA ? With Savings Account interest rates, Income bonds and even property letting returns at all time lows, negative growth due to inflation has become a real problem for many. Pensioners in particular see their savings dwindle and Buy-To-Let landlords face a myriad of new taxes and problems. 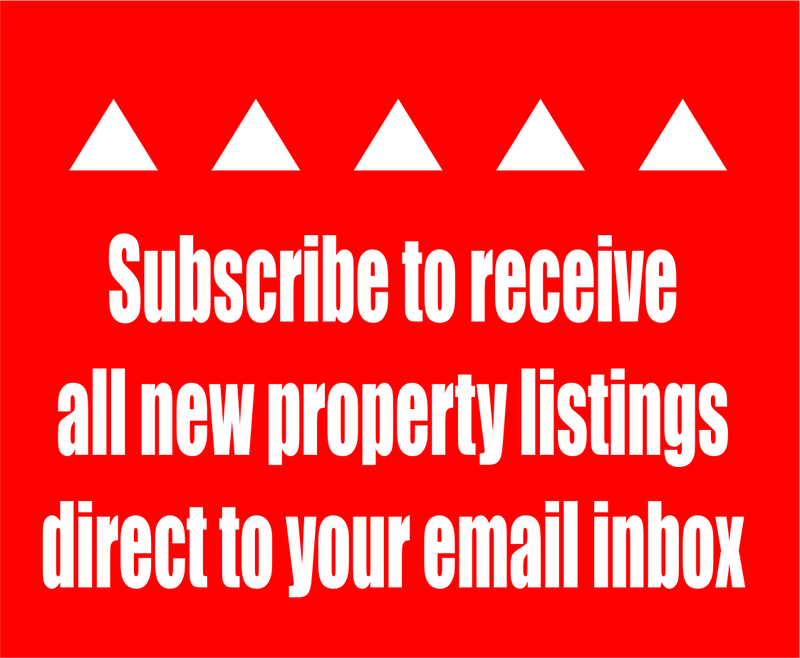 The long term forecast for property prices ? That's easy.. they will rise (and we all know it!) 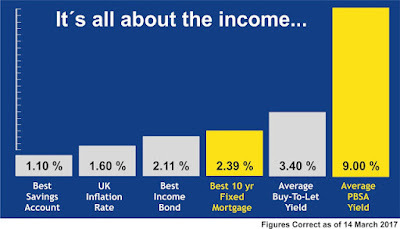 That is why there are over 1.75 Million private landlords in the UK: Its not rocket science, you buy a property (usually a house or apartment), rent it out and (in theory) you then have both a monthly income AND you get an increase in the property value too, over the years. But as landlords have found out the hard way, finding reliable tenants, maintenance costs, collecting rents, raising finance for purchase, legal and mortgage costs, insurance ... all are expensive, getting more so, time intensive and often stressful to deal with. Just as worrying, mortgage rates are at an all time low now, which is good, but that means that there is only one way that they can go. 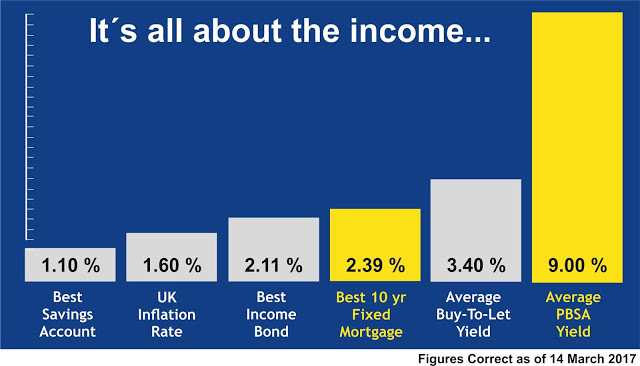 And if rates rise whilst rental income remains static, this could mean a lot of pain for many landlords. 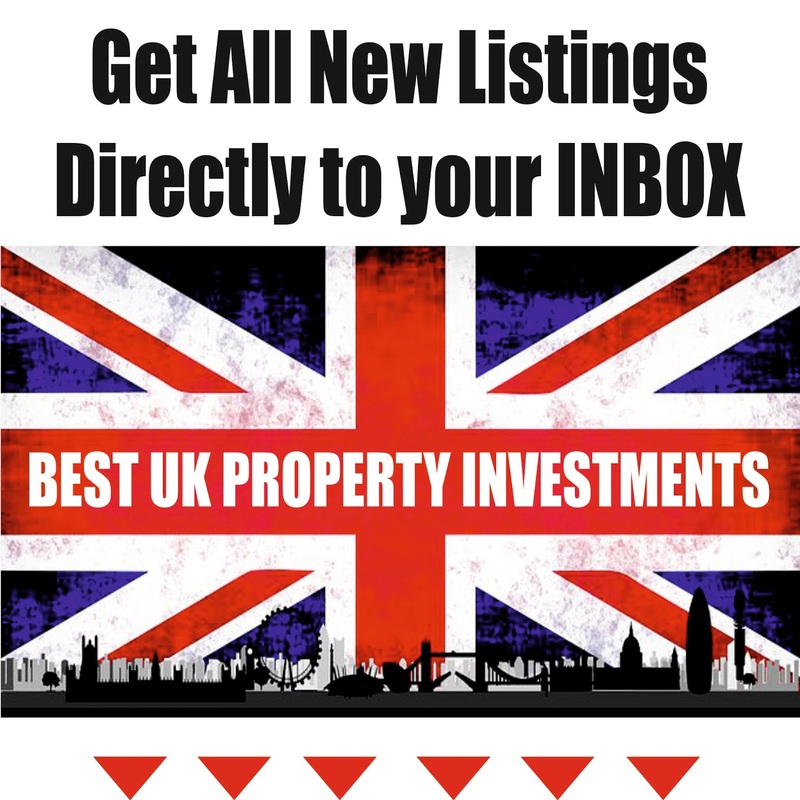 It was surely only a matter of time before this flexible and simple way of entering the BTL market emerged: you invest in a property and ... that´s it. Your property is fully managed, that is to say that you have no more to do. Student property investments already have a lettings team in place that will take care of the insurance, finding tenants and performing maintenance tasks, all you have to do is receive a guaranteed income and your property investment value should increase long term too. With PBSA, once your purchase is made, no further effort or time is required.